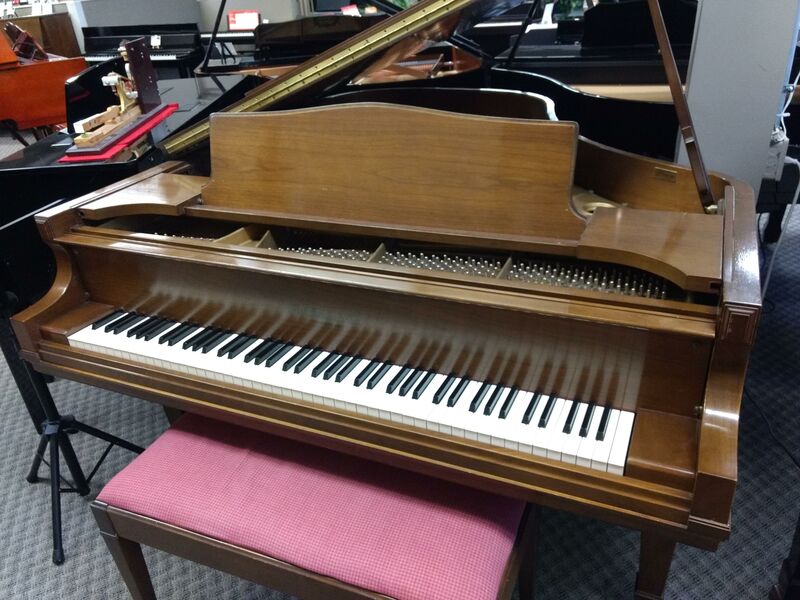 At Starbird Piano Gallery, we sell a wide variety of used pianos. We try to keep the listings below up-to-date, but we have new pianos in all the time, so please give us a call, or stop by, if you don’t see what you’re looking for! 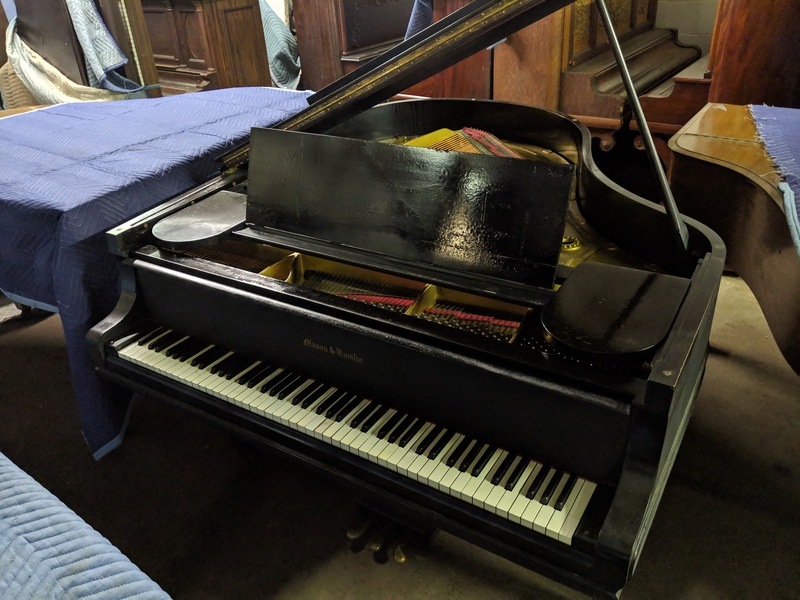 If you are interested in consigning a piano with us, please send tuning/maintenance/repair history, measurement (height for uprights, length for grands), detailed description, and photographs to sherwin.young@starbirdmusic.com. 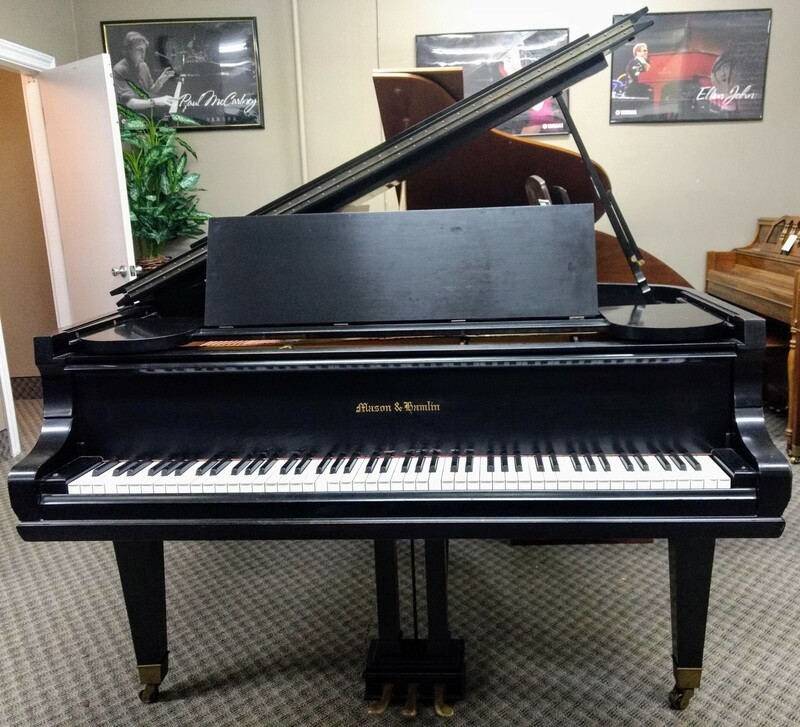 We don’t normally have space to take new consignments immediately, but Sherwin can discuss your piano as a possible candidate for our wait-list. 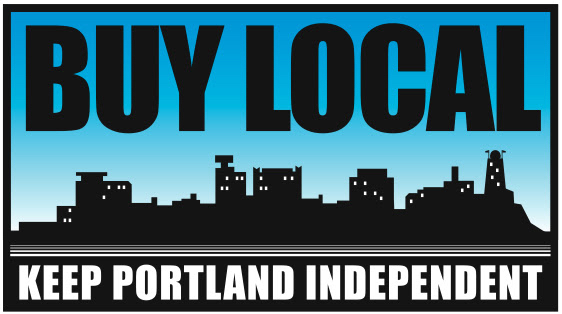 Note: We are not taking consignments for digital pianos or spinets at this time. If your acoustic upright is 40″ or shorter, it might be a spinet. If you are unsure, please ask your tuner, or check out this webpage. Institutional studio upright with satin walnut finish. The institutional models all come with smooth-rolling casters for easy transport from various rooms in a school, church, or stage. 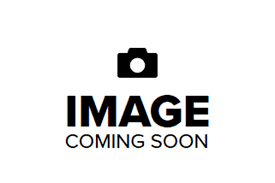 It has responsive action, and appears to have been lightly used. Cabinet is in good shape. Since is came to the store, it has been brought up to nicely playable specifications. A great piano for the price. $2,495. Satin walnut finish. Though Baldwin (which, at the time, owned the Howard name) contracted the manufacture of this piano out to Kawai, by all real measures, this is a Kawai, internally, and you can hear and feel the difference. For the price, you're not going to get a better sound from a piano under 6' long. It comes equipped with a humidity control system. 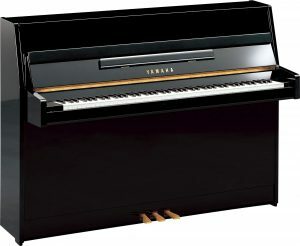 Plays nice, full piano sound, great practice instrument or on-stage piano for school or house of worship. $6,995. Satin black finish. For the discerning pianist. The best piano ever built under 6'. This piano was near-fully rebuilt in the somewhat recent past, so fear not its 1930 birth-year. Recently new Strings, Hammers, Shanks, Knuckles, Repetitions Damper Felts, etc. If the soundboard isn't new, it's in incredible shape for it's age (sadly this information isn't available to us). This piano has a few minor issues we are working on right now. A piano this outstanding will erase any memory of the few small finish imperfections it does have as soon as you play it, or even just hear it. $21,995. 38-inch digital console piano in rosewood finish, with matching padded duet storage bench. The premium HP605 is powered by Roland's acclaimed SuperNATURAL Piano Modeling technology, along with a unique keyboard that blends wood and molded materials for great feel and durability, with powerful 6-speaker system. Connects via Bluetooth® technology to Android & iOS smartphone or tablet so you can use music making apps, and control your piano's settings through Roland's free Piano Partner 2 app. Compare to a Yamaha M1A. This will be a great first piano for someone who's excited to get started but doesn't have the budget for something brand new. If you plan it right, it'll last until you're ready to upgrade to a Grand. At 42 inches, the tone is bright and clear, even in the bass. Equipped with a muffler rail for those occasions when everyone else in the house isn't quite as excited for piano time as you are! $1,495. Satin ebony. The finish is 'well-loved,' but for those of you looking for a polished ebony semi-concert Grand, please refer to other options we have. This is a Pianist's Piano, and will sound and play as it should, once repairs are complete. Ready for the Stage or the studio. Work in progress. This piano will be available when our technician has finished making improvements. If you are interested, please let us know, and we may be able to prioritize it. Semi-concert grand in Polished Ebony. Very fast action and great sound a piano to be reckoned with. There's no question it's a stellar instrument, now all we have to do is make the connection to its future owner. $24,995. 42-inch console, classic styling and walnut finish with attractive wood grain. Work in progress. This piano will be available when our technician has finished making improvements. If you are interested, please let us know, and we may be able to prioritize it. $1,895. 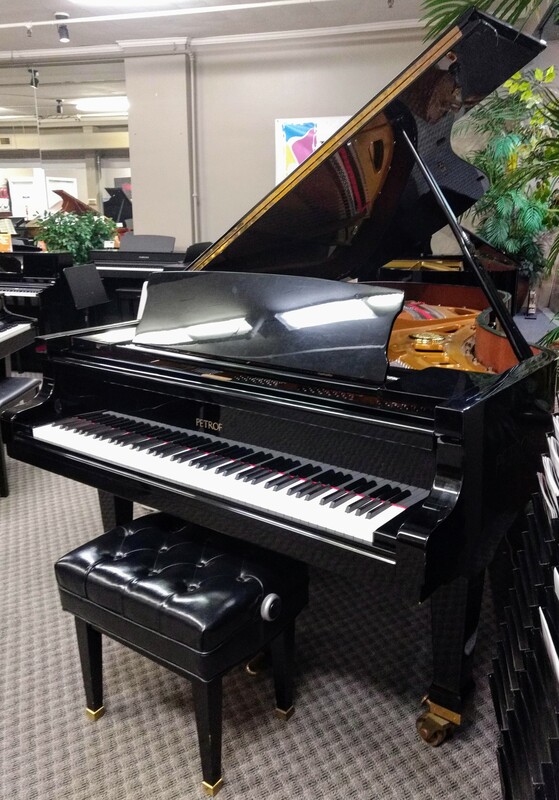 This beautiful baby grand from Yamaha has a cabinet in the french provincial style. The finish is flawless all around. A lovely example of the previous generation, back when they were still being made at 5'3. $12,950. Satin black finish. Undeniably in need of some work, but filled with potential. To inquire for details, please email our piano technician directly: sherwin.young@starbirdmusic.com $5995 as-is. One owner, like new condition. A fantastic instrument, and incredible bargain at $2,995.00.